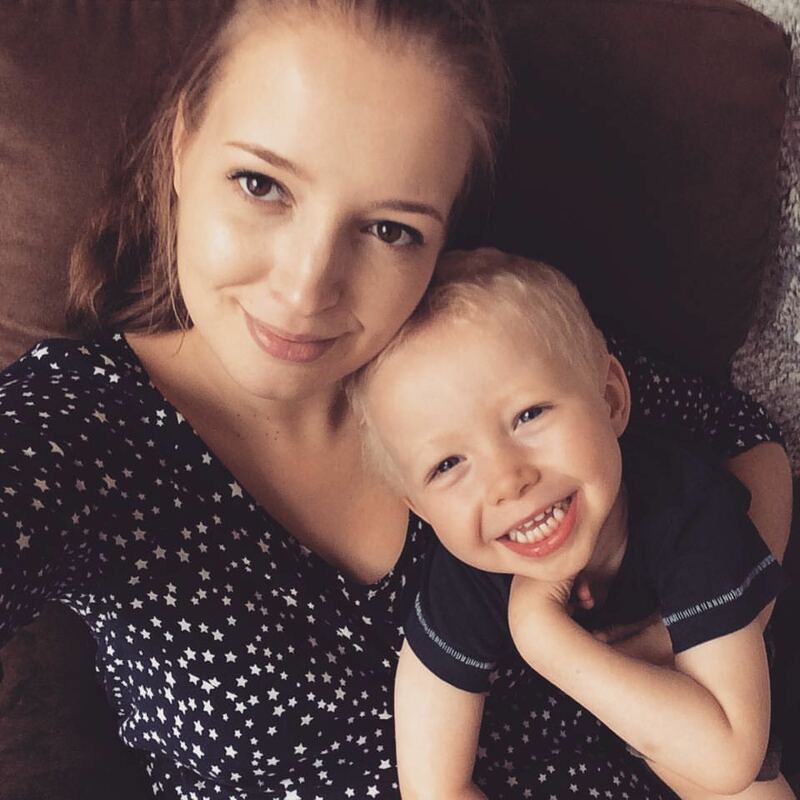 Another month brings another Mummy & Me post which is a fantastic linky hosted by my friend Nicola who blogs at Life Through My Eyes. August has gone by in a blur and has had many highs and many lows. Pregnancy announcements, first scan, first flutters but then a death in the family too. It's safe to say I'm looking forward to seeing what September brings. 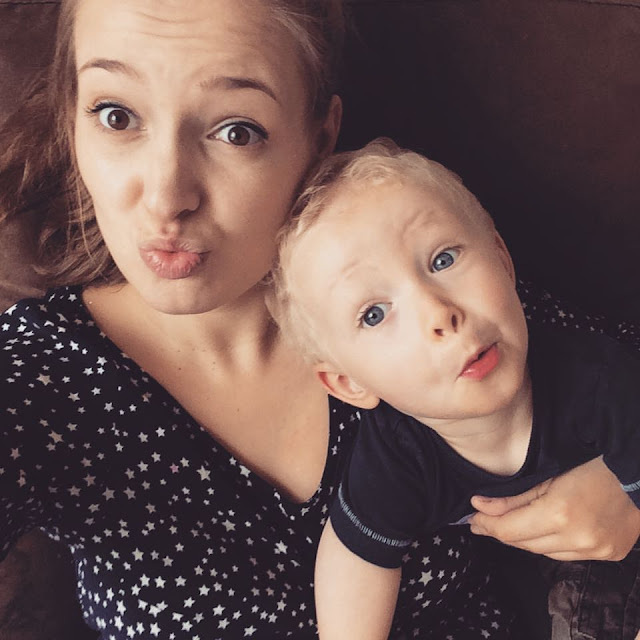 I just had to chose those two selfies for this months photo as they pretty much sum up the pair of us to a tee, serious when we need to be but very silly the majority of the time. I had to include the photo below, mummy, me and baby bump! Lovely pictures, and the second one is a really fun one. Life has ups and downs, highs and lows. We have recently also had a bereavement. Sometimes wonder if we woman tend to show / express our emotions more during pregnancy, maybe hormone related. Or just fact of major life event / process/ development. Friend due her baby soon, so looking forward to seeing photos, hearing her story /account. 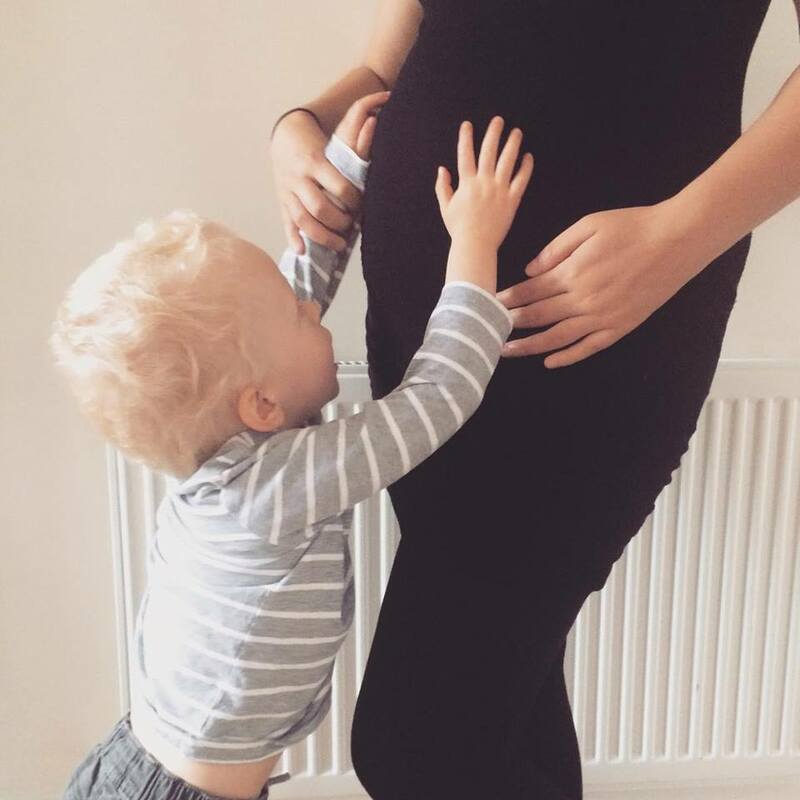 Especially as her family are so excited, as this is a longed for baby. Beautiful pictures... and a lovely reminder of the time as it quickly passes! Such a gorgeous photo. You're glowing!